Banned Books Week is a celebration of the right to read, a right that needs to be protected year round. Whether you’re a librarian, teacher, bookseller, student, or writer, there are a number of things you can do to defend and support the right to read. The First Amendment protects the freedom to read. Everyone is entitled to express their opinions about a book, but they don’t have the right to limit another person’s access to information. Censorship is most effective when people don’t know or defend their rights. For educators and school librarians, public and private institutions have different First Amendment obligations. Government entities like public schools are bound by the First Amendment, but private schools can have a narrower set of guidelines. Be sure to understand your school’s policies. Establish good policies and follow them. By having some specific guidelines in place and making sure every member of your staff is on the same page, you can help defuse a First Amendment emergency. Thoughtfully display content. Every community is different, so be deliberate in how you display material. It may be helpful to segregate material for younger readers into its own section, rack mature titles on a high shelf, or even keep some more adult material in its own section. Talk to your customers and be involved in your community. It sounds like common sense, but if you’re well-established as part of the community, people are more likely to try to work out a solution one-on-one than to take an adversarial approach. If you need assistance, the American Booksellers Association has created a number of tools to help retailers (http://www.bookweb.org/abfe), and the Comic Book Legal Defense Fund provides advice and aid to retailers (info@cbldf.org). Keep in touch with your local librarians and educators to find out about book challenges in your community. 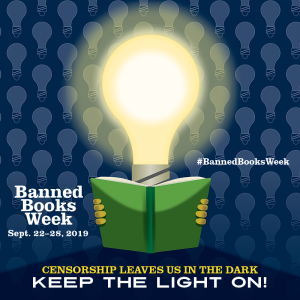 Subscribe to news publications dedicated to the First Amendment and free expression, such as email newsletters from the members of the Banned Books Week Coalition. Censorship thrives in ignorance. The best way to prevent it is to make sure that free expression advocates know it’s happening, even if an official challenge hasn’t been made yet. 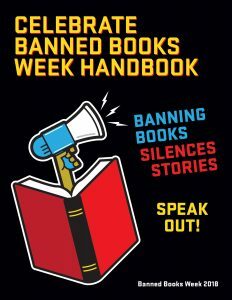 Several members of the Banned Books Week Coalition are prepared to take direct action to prevent and fight censorship. Use the following contact information to let them know when books, comics, and plays are under threat! Attend school board, PTA, or library meetings or public hearings where book challenges are being discussed, and be prepared to speak up for the First Amendment and the right to read. Write letters to your local administrators, politicians, and newspapers supporting the right to read. Remind your fellow citizens and officials that no one has the right to restrict access to books. Be prepared to stand up for all books, even those you may not like. Any successful book ban opens the door to more censorship. 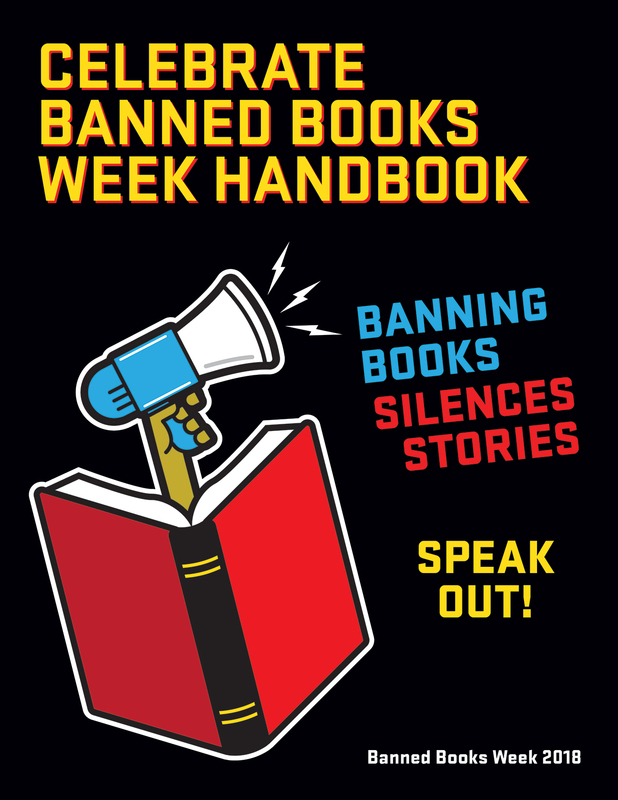 For more information about advocating for the right to read, challenges, programming, and more, check out the Celebrate Banned Books Week Handbook here.